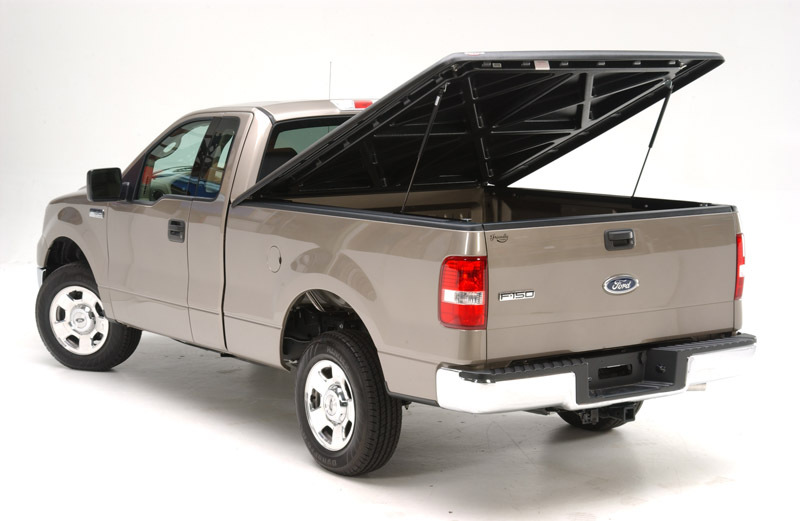 A tonneau cover is a cover for your bed of your truck that will protect your contents. Pickup truck bed covers come in various styles and are made from different materials. They can be made from plastic, aluminum, canvas, fiberglass, hard plastic, and vinyl. Tonneau covers are an essential accessory you can add to your truck. Regardless of what you use your truck for, keeping the bed covered can make a huge difference concerning how efficiently your truck is used. There are a number of benefits when it comes to purchasing a tonneau, including the fact that your cargo is protected from the elements and from theft, but your truck will also get an extra touch of style while also helping you to save on gas each month. Buy one of these top 6 best tonneau covers today. 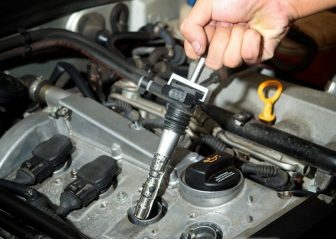 They are all made of durable materials, affordable, water resistant, and have convenient Snap-on clamps that ease usage. TonnoFold TriFold tonneau covers from Tonno Pro offer the convenience of a hinged folding design – plus a whole lot more! You can easily fold the covers to accommodate and access various sizes and shapes of cargo, or quickly remove the entire cover in seconds to haul oversized items. The TonnoFold TriFold tonneaus also provide a low-profile design, durable protection, and easy installation. They are crafted from double-sided, tear-resistant, black-textured 24 oz. vinyl and attached to 6063-grade powder coated frames. They install in as little as five minutes – no drilling required, and the Snap Clip-style fastening system allows for safe and easy storage in the open position. The TonnoPro Tonno Fold tri-folding cover’s low profile styling will look great on any truck while providing the protection and functionality you need and want from a truck bed cover. You will definitely be pleased with the price and unmatched quality of this product. Tonno Pro is a highly regarded manufacturer of high-quality tonneau covers for trucks and has been in the aftermarket business for decades. This tonneau cover consists of one textured vinyl cover piece overlaying an aluminum frame that folds up in three sections, with easy-release handles for each one. 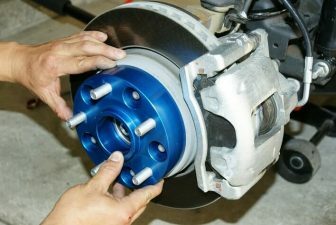 The frame secures to the underside of bedrails with E-Z clamps with no drilling, and durable black powder coat protects the aluminum from chips and scrapes. The textured vinyl cover is among the thickest in the industry, and is extremely resistant to deteriorating, cracking, and discoloration under regular exposure to UV rays, acid rain, oily contaminants, and other airborne pollutants. 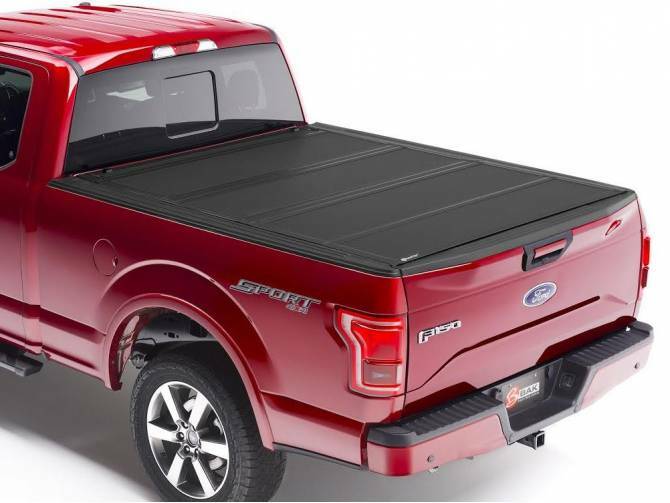 Because the low profile of this tonneau cover is estimated to increase vehicle fuel economy substantially, it will pay for itself many times over during the long life of service it will provide. When you purchase this cover, you’ll receive four free gifts: Sure-Seal Tailgate Seal, TonnoTorch detachable LED light, Pro Clean vinyl cleaner and Pro Gloves. Our next truck bed cover, the Tyger Auto TG-BC3F1041 Tri-Fold, is another relatively low-priced option for those who own a truck but don’t want to spend much to cover its bed. 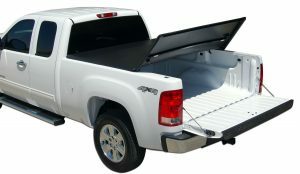 This cover utilizes a tri-fold design to deliver great ease-of-access to all of the cargo within the bed of your truck. The material that this cover is made of is vinyl and Tyger has done a great job of flattening the shape of this product so that there is a ten percent to 13 percent improvement in the gas economy due to the improvement that this cover provides to your truck’s aerodynamics. 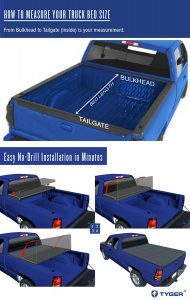 Installation of this truck bed cover is amazingly easy. 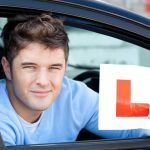 You’ll need no tools, and it’s quick; the whole process should take you less than ten minutes. This product is backed by TYGER Limited lifetime warranty! 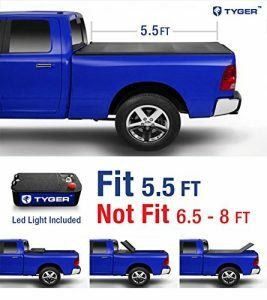 100% New in original TYGER package including 1 assembled tonneau cover, 1 LED light, weather seals and mounting hardware kit. Featuring an easy-to-install tri-fold design that covers short bed trucks optimally, Tyger Auto TG-BC3T1030 is a valuable Tonneau. Measuring approximately five feet, it is spacious yet light. Its patented clamps snap its place effortlessly, while the weather seals that form part of its design keeps water out of the bed of your truck. If you are transporting bags or delicate equipment in wet weather, it will protect them from logging water and damage. You also get a built-in LED light and a lifetime TIGER warranty on defects. From Amazon, Tyger Auto TG-BC3T1030 comes assembled. 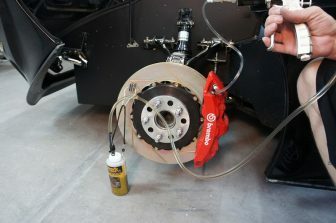 To install it, you do not have to drill holes or do a complicated setup to get it to work. We guarantee you will be satisfied with the solid construction, great fit and reasonable price of this product. Measure your bed size before ordering. Do you have a Dodge Ram truck that you use for personal or commercial use? 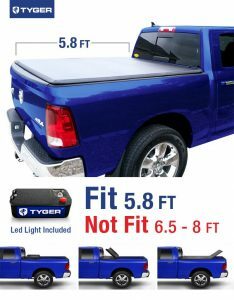 To get a fitting, durable, and protective Tonneau cover for its bed, Tyger Auto TG-BC3D1015 ranks among the best. 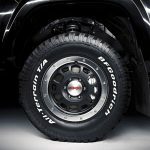 Its versatile 5.8-foot design is not only durable but also specially designed for use on most Dodge trucks. It fits snug, for instance. Seals are tight and waterproof, while its Snap-on mounting hardware eases its installation without damaging vehicles. 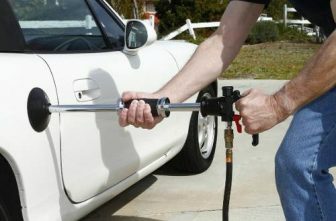 With an original, buyers also enjoy better gas savings (10-13%). 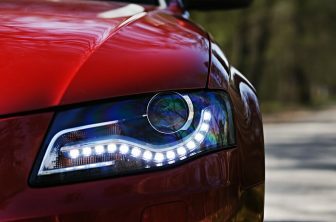 Its clean, customized look improves the overall value of vehicles, while the limited warranty offered attests its quality. 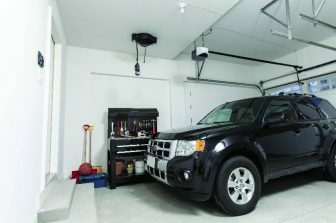 The package comes with a LED light, a mounting hardware kit, weather seals, and an assembled Tonneau cover. 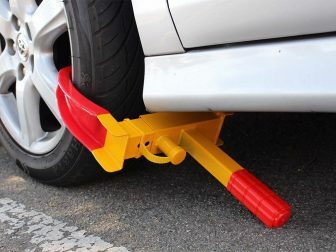 This product’s US patented clamps allow for easy installation where no drilling is required, and it is installed within minutes. This product will also work with a bed liner type that is under the rail, and this can be done without modification. MaxMate makes a series of very affordable truck bed covers. 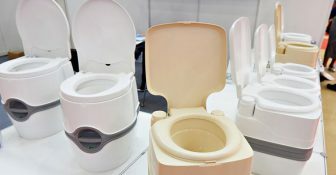 Their design philosophy seems to entail crafting products that have great functionality at a lower cost. Premium TCD371011 Tri-Fold Tonneau is a spacious tri-fold accessory for use with Dodge Ram. It also fits on tracks up to 6.5 feet long and has a durable professional-grade design with numerous admirable features. Its aluminum frame, for instance, is light, durable, and has a special ability to resist corrosion and rust over the years. 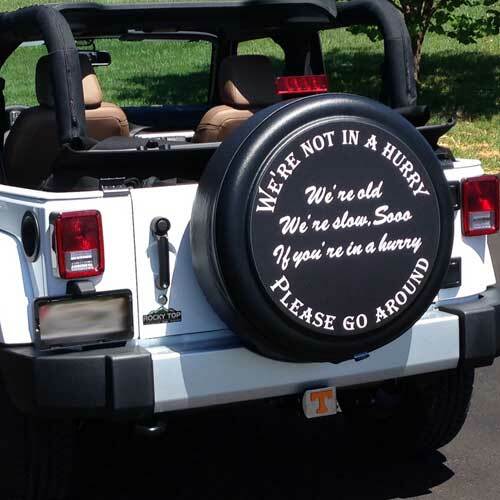 Its cover, on the other hand, is a durable dual-coated vinyl that does not tear, leak, nor compromise gas mileage. Instead, because of its aerodynamic design, expect better gas savings (10-13%) when driving for short or long distances. It also looks great, and it is very securely held. 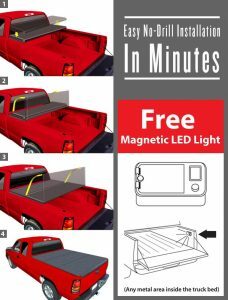 A nice add-in that comes with this tonneau is a bundled magnetic LED light. This item is backed by No-Hassle 10-year warranty! We highly recommend buying this superb product! Truck bed covers offer a vehicle owner a number of benefits that cannot be realized with an open bed. One of the most obvious being protection from the elements. Harsh weather of all types can be damaging to not just a truck bed, but its contents as well. Long-term exposure to the sun can cause cracking in plastic and leather items, as well as bleaching and color loss. Rain can cause metal items to rust and damage sensitive electronics. If one does not have a truck bed cover, they will only be able to transport items in fair weather. Truck bed covers also protect cargo from road debris and dust, ensuring your items arrive clean and free of damage. Truck bed covers offer your cargo more security, from both falling out and theft. Just keeping valuables out of sight is often enough to reduce the chances of anything being stolen from a truck bed, but a locking truck bed cover can offer even more protection. In fact, a locking truck bed cover is the best way to reduce the chances of equipment theft. Truck bed covers can prevent you from losing items and also keep the roads safer. Moreover, installing a truck bed cover can increase a vehicle’s MPG by anywhere from 5 to 10 percent.